The Kid's Ministry is made up of several parts: Nursery, Preschool and Grade School which function on both Sunday Mornings and Wednesday Nights. Our desire and hope is to see your kids, marriage and family grow in the love, grace, and power of the Lord. The Youth Ministry is made up of Middle School and High School ages. Our mission is to teach God's truths and equip young adults for the challenges of living in this world. 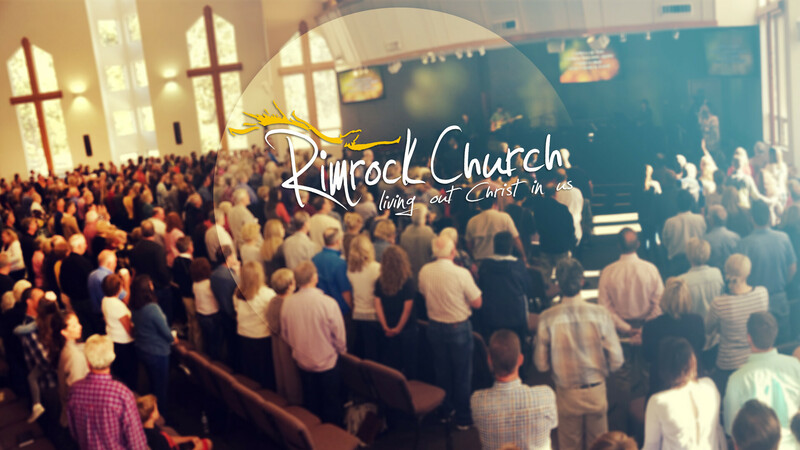 Our prayer is that God uses Rimrock to assist your climb into the “abundant” life which Christ has for you. That through the small group opportunities and Bible and book studies, He will meet you where you are to encourage, challenge, and instruct you to the full life He has in store for you. Connecting Points bring people together to enjoy a common interest and build friendships. The intent is to encourage relationships by getting Rimrockers (and others) together to enjoy a common interest. If you would like more information and to stay up to date with current events, provide your email and someone from our staff will contact you.